Due to the immediate needs for property developers to replenish their land banks, a rare Government Land Sales program (GLS) site at Siglap Road drew 8 bids in total yesterday. The top 4 bids received were all above the S$800 per square foot per plot ratio (psf ppr) mark, which strongly suggested the aggressive demand for land resources. The bidders include the likes of mega developers such as Fraser Centrepoint, City Developments, GuocoLand, UOL and Hoi Hup. It’s not surprising as the estimated land price and other development costs could easily be around S$1 billion, which could only be managed by big-scale developers with a ’deep pocket’. The top offer came from a joint-consortium which comprises of Fraser Centrepoint, Sekisui House (who are also developers for North Park Residences and Rivertree Residences) and Keong Hong Holdings, at S$624.18m or S$858 psf ppr. The second highest bid of S$600.12m (or S$825 psf ppr) came in from a consortium which consists of Hong Leong Holdings, City Developments Ltd and TID Residential. This top bid for this Siglap Road GLS site is close to the winning bid (of S$851 psf ppr) from Tang Skyline Pte Ltd, for the GLS site next to Redhill MRT Station in November 2015. How will the property market in Singapore turn out in 2016? The Siglap Road GLS site, which is located in between educational institute Victoria School and the East Coast Parkway. It was mentioned that the winning developer has the intention to build approximately 800-900 residential units on the 1.93-hectare plot. 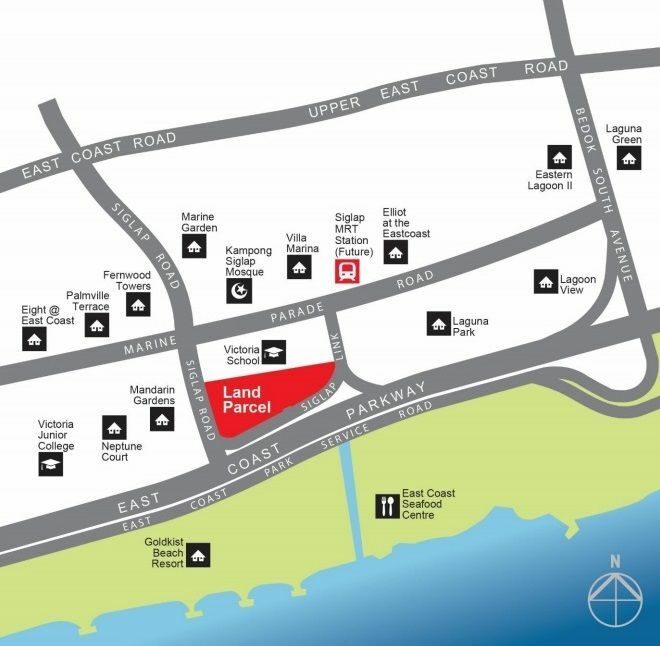 The immediate plus points of this site includes its close proximity to amenities located at Katong and East Coast Park, the unparalleled sea views and walking distance to the future MRT station (which is part of the Thomson-East Coast MRT Line). The expected launch for the site should take place by end of the year 2016, which looks to target mid to upper tier property buyers who are looking to buy a home for own occupancy. 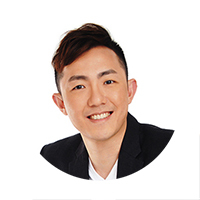 It was noted that the selling price for this new launch project will be around S$1,400 to S$1,500 psf and will certainly require the property market to be in the developers’ favour at the time of the official sales launch. According to historical data, year 2001 was the last time a site was sold within the same vicinity, which is the current condo Cote D’Azur. UPDATE: The new development at Siglap will be named as Seaside Residences, and will be launched by Q2 2017.